On This Day…25 August | What I think About When I Think About Writing. ← The Famous Five…for The ASBO Generation. 1609 – Galileo Galilei demonstrates his first telescope to Venetian lawmakers. Said lawmakers draw up contracts, collect fat fees, and render the astronomer destitute. Centuries later, nothing much has changed. 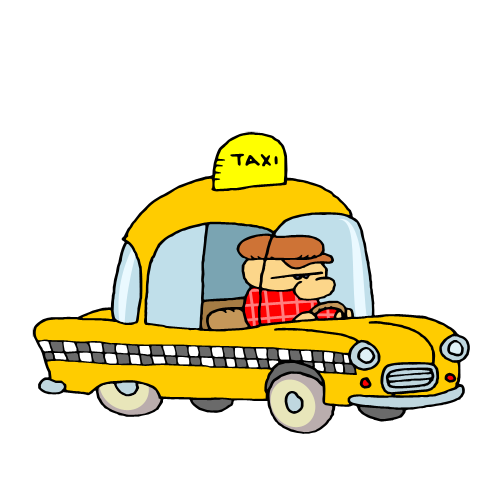 1910 – Yellow Cab is founded. Followed by Purple Cab, Pink Fluffy Bunny Cab, and, in Ireland, the Black Rip-off Cab. 1944 – World War II: Paris is liberated by the Allies. Much Chateaubriand is eaten, much Chateauneuf-du-Pape is drunk. Is this what Rick Blaine meant when he said to Ilsa that they’d always have Paris? We’ll never know for sure. 1950 – President Harry Truman orders the US Army to seize control of the nation’s railroads to avert a strike. We tried that over here with our own rail workers But our own army went on strike for better conditions and unlimited access to Twitter. 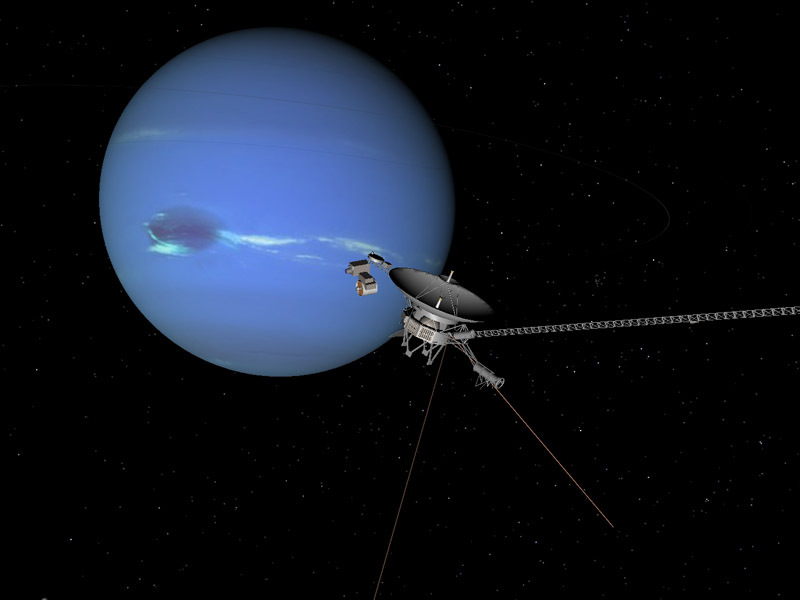 1989 – Voyager 2 spacecraft makes its closest approach to Neptune, the outermost planet in the Solar System. It would have got closer but its sat-nav went on the blink. 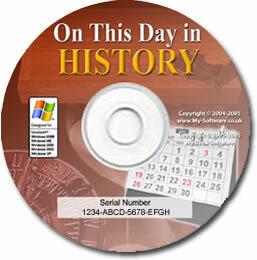 The Day of the Jackal author, Frederick Forsyth, who celebrates his 72nd birthday today. Would you KISS this guy? 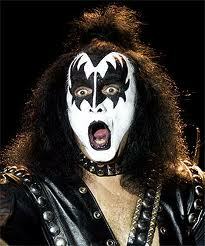 Israeli-born musician – and sometime actor – KISS frontman Gene Simmons is 61. Although with all that make-up, how can we be sure? And the other Elvis, Elvis Costello (Declan McManus to his Irish friends) is 56. We’ll finish today’s instalment of On This Day with Elvis Costello and The Attractions, singing my favourite of theirs. Thank you for reading. This entry was posted in On This Day and tagged Day of the Jackal, Elvis Costello, Frederick Forsyth, Galileo Galilei, Gene Simmons, Ireland, Neptune, satnavs, Truman Harry S, Voyager 2, World War II. Bookmark the permalink. Wednesday’s can be wonderful, I want this one to be. I prefer Elvis Costello! Love Oliver’s Army . . . but my fave: Allison! And witches are NOT always wicked!